We are a locally owned insurance company providing life, health, long term care, annuities and property and casualty insurance in Danbury CT. We specialize in handling all of your insurance needs. 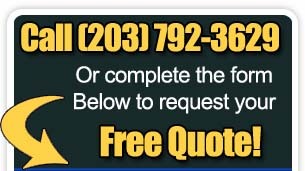 We provide Danbury area residence with free quotes and consultations for any and all of your insurance needs. If you are having a hard time navigating the ever changing insurance landscape, enter your info in the contact form on this page or give us a call today at 203-792-3629.